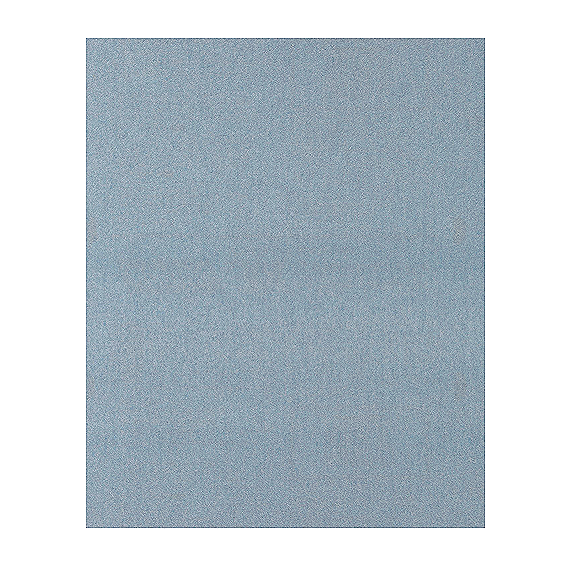 Norton ProSand Sandpaper Sheets - 9" X 11" X 60 Grit - 20 Pk. Norton ProSand Sandpaper Sheets - 9" X 11" X 80 Grit - 20 Pk. Norton ProSand Sandpaper Sheets - 9" X 11" X 100 Grit - 20 Pk. Norton ProSand Sandpaper Sheets - 9" X 11" X 120 Grit - 20 Pk. Norton ProSand Sandpaper Sheets - 9" X 11" X 150 Grit - 20 Pk. Norton ProSand Sandpaper Sheets - 9" X 11" X 180 Grit - 20 Pk. Norton ProSand Sandpaper Sheets - 9" X 11" X 220 Grit - 20 Pk. Norton ProSand Sandpaper Sheets - 9" X 11" X 320 Grit - 20 Pk. Norton ProSand Sandpaper Sheets - 9" X 11" X 400 Grit - 20 Pk. 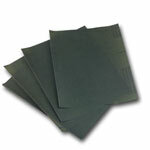 Norton SandWet Wet / Dry Sandpaper Sheets - 9" X 11" X 220 Grit - 25 Pk. Norton SandWet Wet / Dry Sandpaper Sheets - 9" X 11" X 320 Grit - 25 Pk. Norton SandWet Wet / Dry Sandpaper Sheets - 9" X 11" X 400 Grit - 25 Pk.